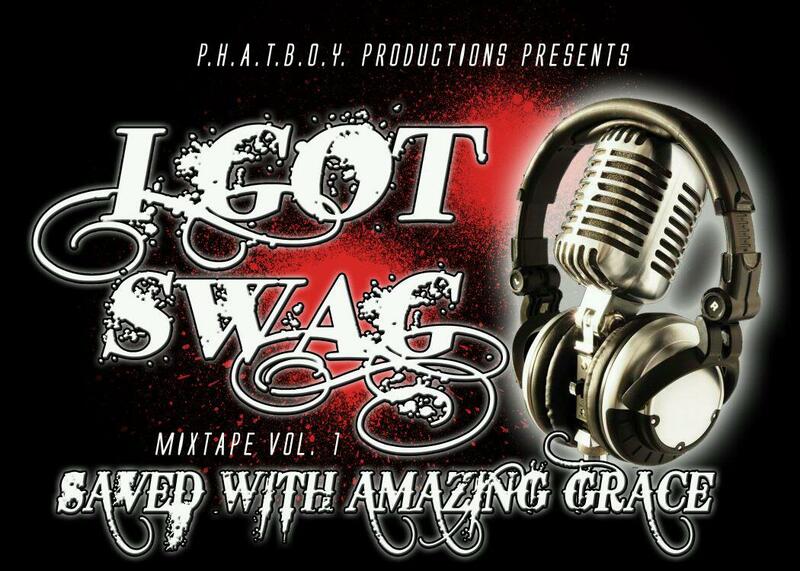 I Got SWAG is a revolutionary ministry/movement that expresses the heart of the urban culture. How we were lost, redeemed, and SWAG!! !